Separately, Taylor-Joy was recently named one of the new faces of the high fashion women’s clothing and accessory brand Miu Miu. She continues to be represented in the U.K. by Kat Gosling at Troika and attorney Fred Toczek from Felker Toczek Suddleson Abramson. Anya Taylor-Joy Online | Grand Opening! 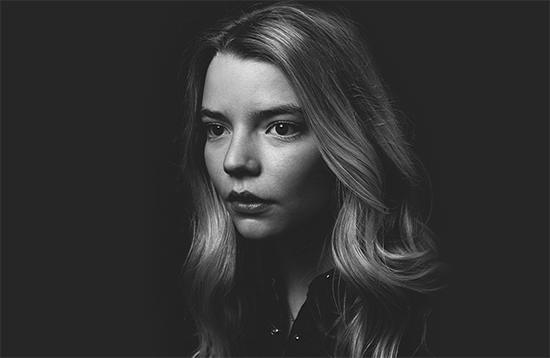 Welcome to the grand opening of Anya Taylor-Joy Online at AnyaTaylorJoy.Org, your most comprehensive resource for the talented actress Anya Taylor-Joy for fans. She is best known as Thomasin in independent horror film “The Witch” (2015). We currently have more than 300 photos up in the gallery will be constantly growing with our daily updates. If you’re interested in affiliation with the site, please email me hollywoodfangirl89@gmail.com Also you can follow us on twitter at @AnyaTaylorJFan for updates, and also please follow to official twitter and instagram of Anya Taylor-Joy.